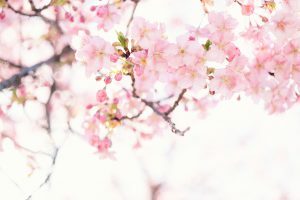 Reiki is a Japanese technique for stress reduction and relaxation that also promotes self-healing. It is administered by laying on hands and is based on the idea that an unseen life energy flows through us. If one’s life energy is low, then we are more likely to get sick or experience stress, and if it is high, we are more capable of being happy and healthy. In Japan, this universal energy is called “Ki” in China “Chi” and in India “Prana”. Unlike a massage Reiki is not working directly on the muscles but rather on the energetic body and it helps in bringing balance and letting the energy flow freely again. Reiki works on a physical, mental, emotional, energetic and spiritual level. After a treatment you feel relaxed and recharged.